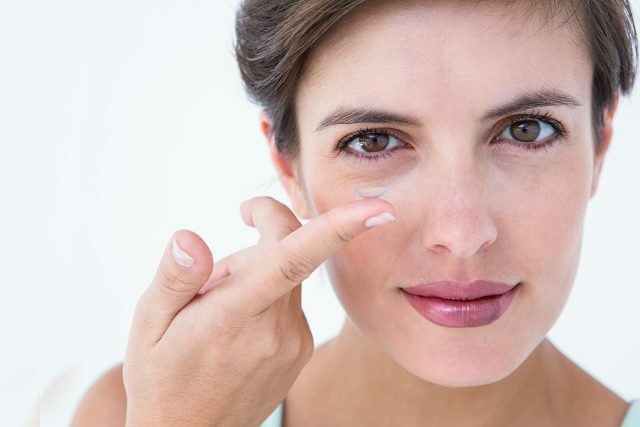 Home » Contact Lenses » What are Specialty Lenses? Q & A: What are Specialty Lenses? Who can benefit from these Special Lenses? What problems can special contact lens solve? In our office we first listen closely to what you need. We can then deliver personal solutions to address your personal problems or situation. Each cornea has a unique “fingerprint” and we have the ability to design and solve special problems of how someone sees or how they appear to others. Who might need a special lens or specialty lenses? need for multifocal contact lenses. Custom contact lens can be made to match the “good” eye so that they both look the same. Color Blind / Color Vision Deficiency and you want to be able to see color. Contact Lens intolerance; for people that had worn soft or gas permeable lenses but became intolerant to them.